 Welcome to River Stone Ranch! Our spacious, thoughtfully-designed apartments offer one and two bedroom floor plans. Features include an all electric kitchen with breakfast bar and pantry, central air and hear, extra storage, wood burning fireplace, garden tubs, intrusion alarm availability, generous walk-in closets, and private balcony or patio with storage. Select apartments offer faux wood floors. 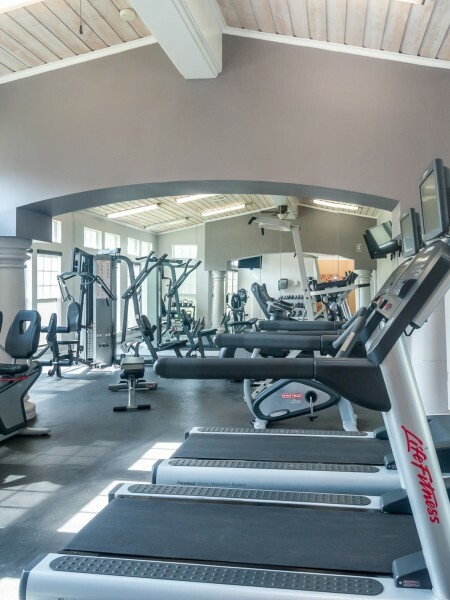 At River Stone Ranch you are privileged to many community amenities, including a shimmering swimming pool, free assigned covered parking, clubhouse with Wi-Fi, outdoor fireplace cabana, rentable storage and garages, state-of-the-art fitness center, and gated access. Our pet-friendly community welcomes you and your four-legged family member. You will find easy access to all major highways plus you are only minutes from some of the best restaurants, shopping, and entertainment Austin, TX has to offer.